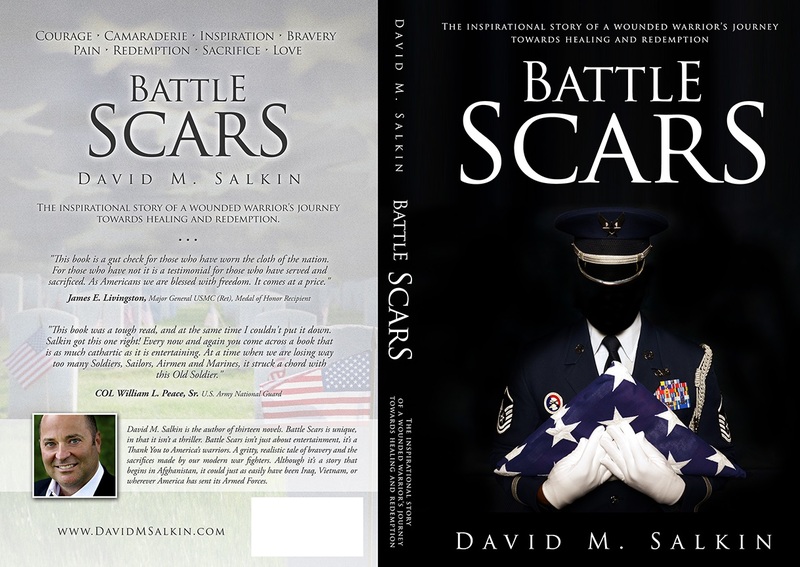 David M. Salkin will be making an appearance for Dr. Richard Trimble at the Ocean County College Military History Institute on December 18th. The Monday night class will include a guest lecture followed by a book signing. 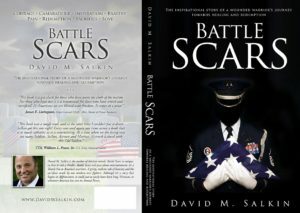 BATTLE SCARS has been added to Dr. Trimble’s reading list for his military history class.